Our organization is seeking funding to support our Heroes Hut project. veteran lodging facility. 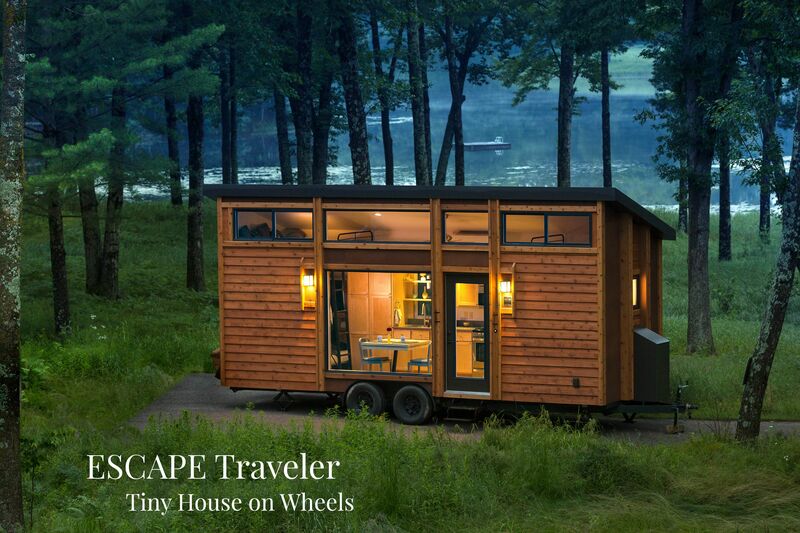 The "Tiny House" inspired Heroes Hut will primarily be located in Baldwin, Michigan near the Pere Marquette River. 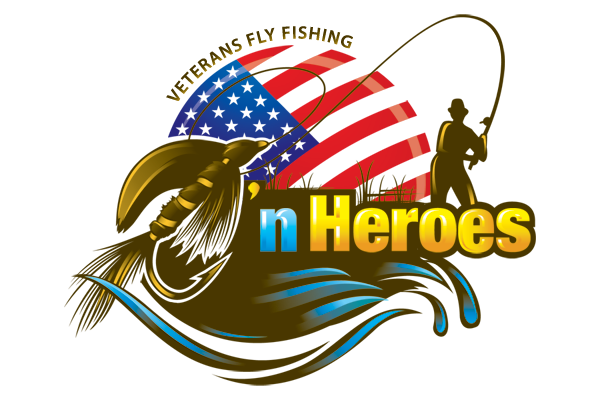 The Heroes Hut will provide safe and relaxing lodging experiences to our participating veterans. 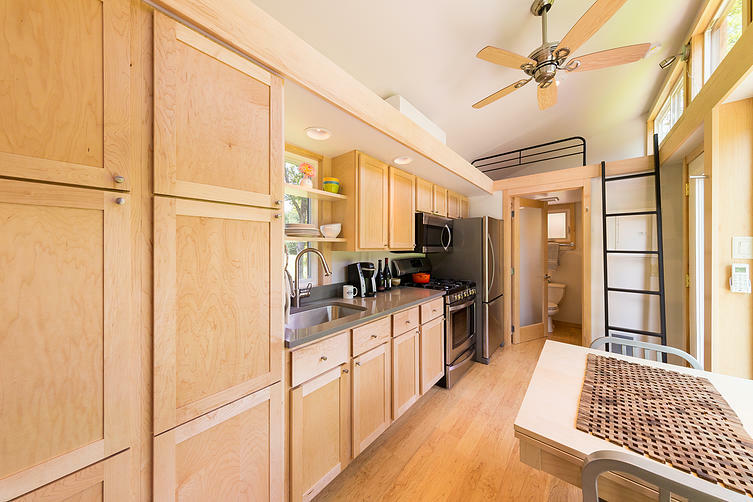 The Heroes Hut will be designed to accommodate all the needs of both our disabled and non-disabled veterans in an easily accessible open floor plan. 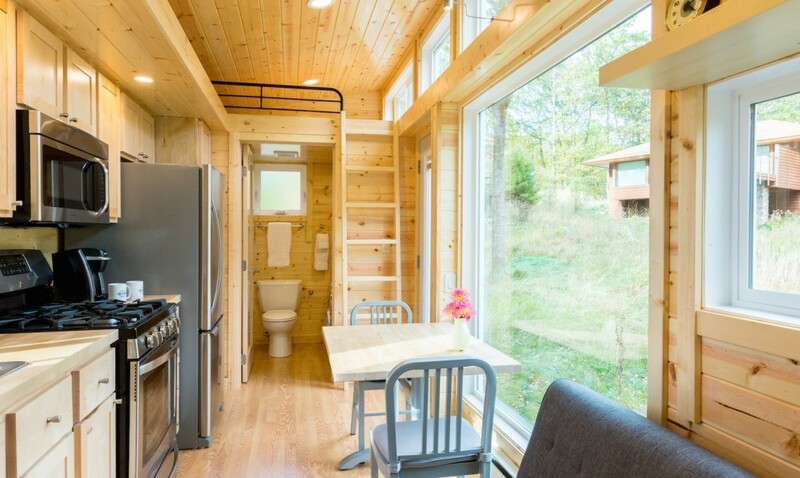 Coupled with our program’s mission, the Heroes Hut will bring a unique lodging experience that will promote the development of healthy relationships and life-long memories.  Flyin’ Heroes assists in enriching the veterans’ lives through a therapeutic recreational opportunity that encourages the development of life skills and personal growth through teamwork, positive attitude, and achievable results. Our organization focuses on the importance of creating lasting relationships and life long memories. 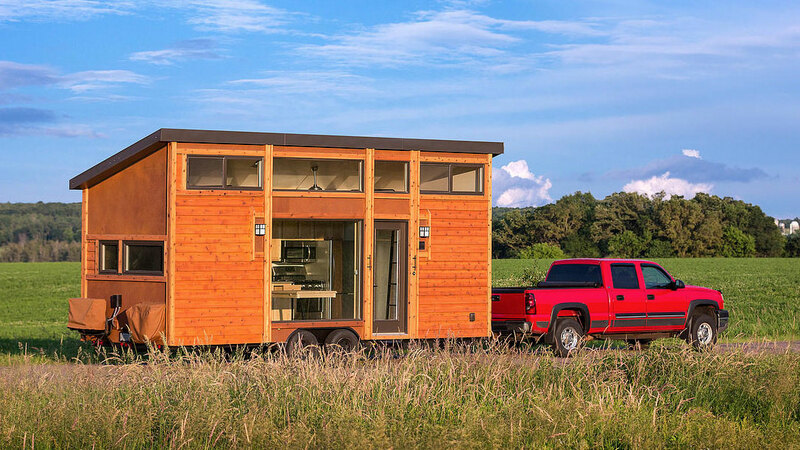 The Heroes Hut will allow our organization to extend our unique experience from a quality day of fishing into a relaxing and comfortable overnight stay.